Well I am not sure what these humans are about here. All I know is that I am getting bigger every day and my essential equipment is growing proportionately. I’m roughly half grown and quite a handful if I want to be, most of the time I just want to be scratched behind the ears! 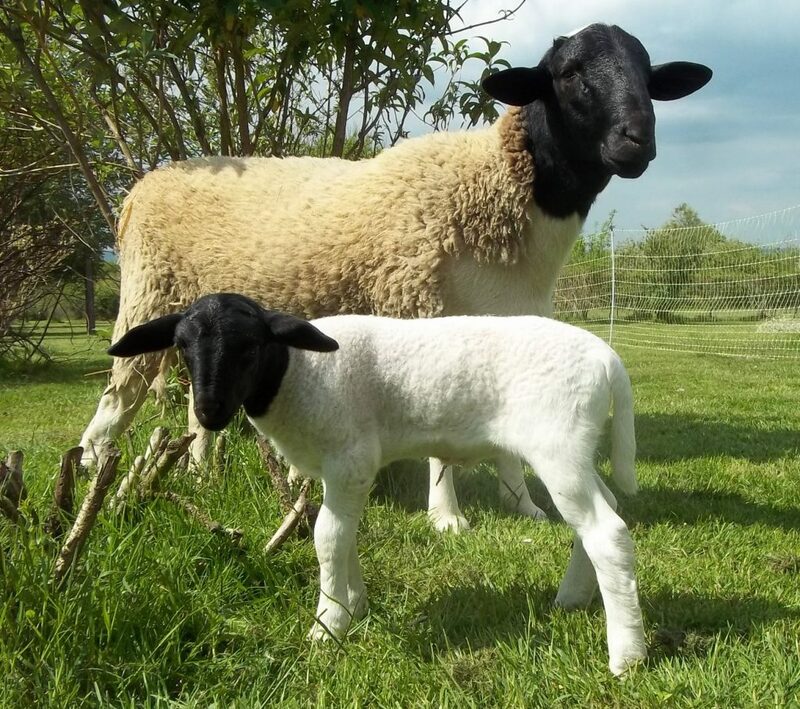 Lost one of my ewes, Sharon, when she gave birth. Just have to make do with the one, Tracy, until the newborn lamb Lucy is old enough. There is another up and coming problem. That is Arthur just five weeks old and about a third of my size. At the moment I can put him in place with a good “donk” in the ribs, it will not be long before we have to go head to head. Bring it on. Sharon, Tracy and Me aged about six months on 19th December 2015.